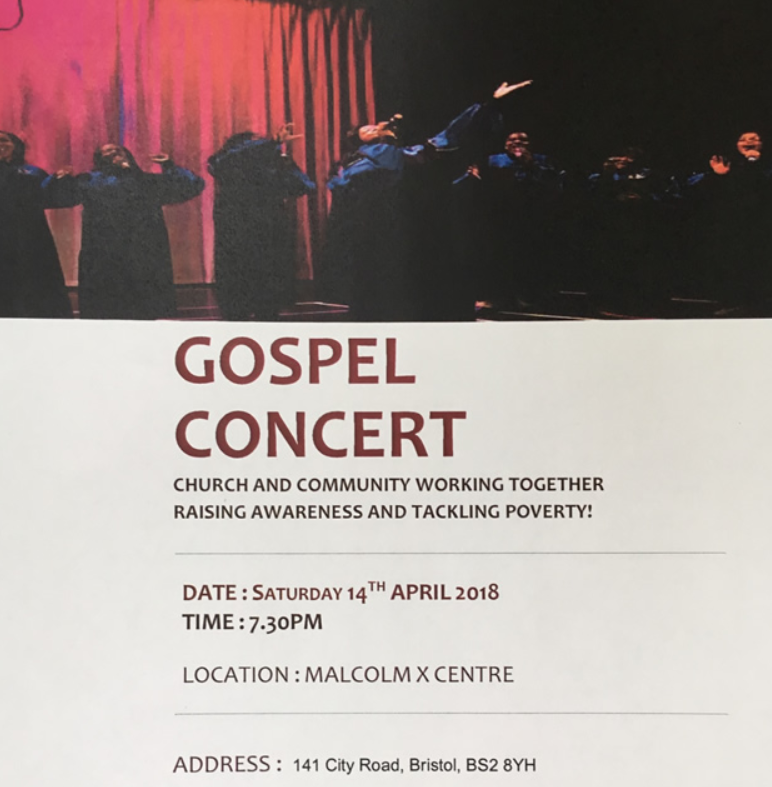 Renewal Choir was part of a ii energy be part of a line up of local artist involved with this gospel concert event which took place at the Malcomn X Centre in St Pauls which was FREE to the public and sponsored by Bristol Energy. The Centre was full of local folk fully engaged and enjoying a night of gospel music. Well done Cllr Carole Johnson for the vision and effort for putting a great event together where church and community came together for positive change in the lives of local residents and others. The social issue at the heart of this event was fuel poverty and a number of staff from Bristol energy were at hand to help those in attendance interested in making savings on fuels bills. If you want to gain a little insight into what this is then to a look at the short video below.